Photo of: East Coast of Ireland: Wicklow: Bray to Wicklow Coast. 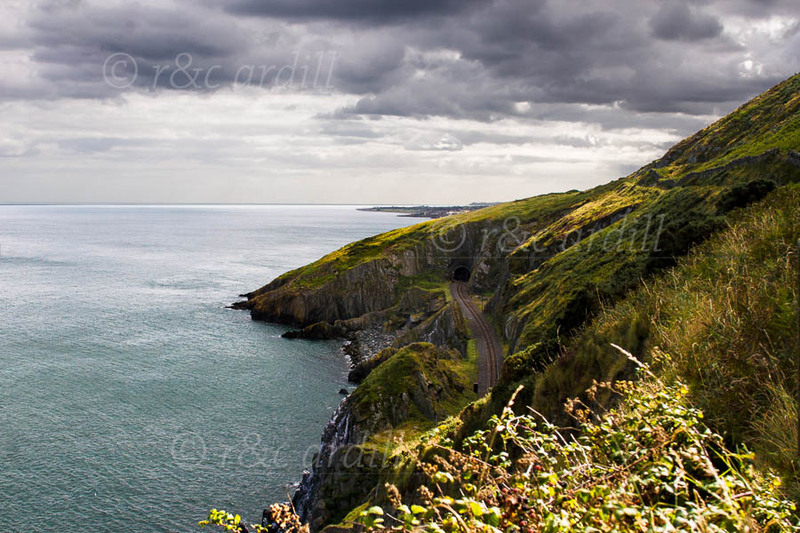 A photograph of the coast between Bray and Greystones. There is a wonderful walk along the coast ... or for the less energetic, the train has magnificent views.